We got a chance to talk with the sneaker world’s finest at Good Units in the Hudson Hotel NYC during the launch party of Sneakerpedia.com. 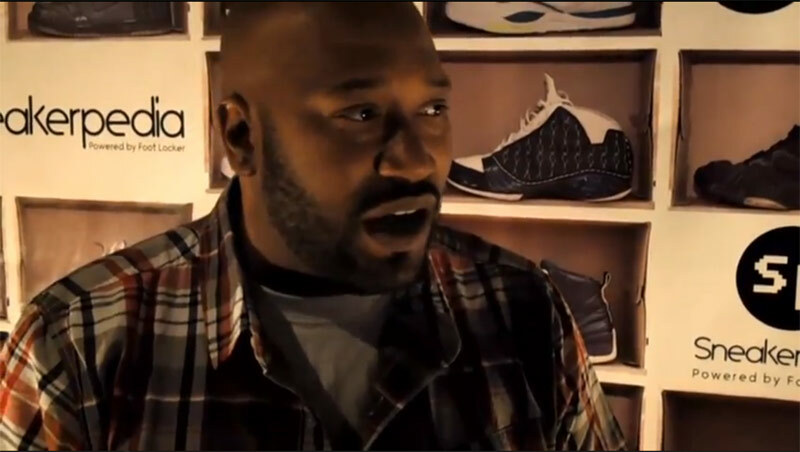 Bun B, DJ Clark Kent, Jonathan Mannion, Mayor and Marcus Troy all talk about their collections, what’s big in the sneaker game, and what’s major for their own stocks. Check the video after the jump.